Selling your home doesn’t have to be complicated…let our highly trained team make it happen for you. Tiffany Gelzinis Homes is a team of local real estate experts that you can depend on! We have first-hand, skilled experience in navigating Virginia Beach sellers through the process of selling, taking on the challenges and moving past obstacles every step of the way, so you don’t have to. We are committed to fast, thoughtful, and professional service to help you understand and feel at ease throughout the home selling process. Working with us to sell your home, you can expect to receive expert advice, continuing assessments of the current Virginia Beach real estate market, updates on interest rates and financial opportunities, the best in customer service, and a 5-Step Marketing Plan for your home. We work for you, keeping you informed on all the details of your sale. Most importantly, we save you frustration, time, and money by setting all the important factors in place from the very beginning, utilizing all our dependability, knowledge, and real estate experience. Ready to sell your home? We would love to help! 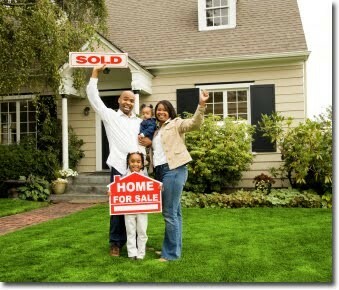 Find out what your home is worth!